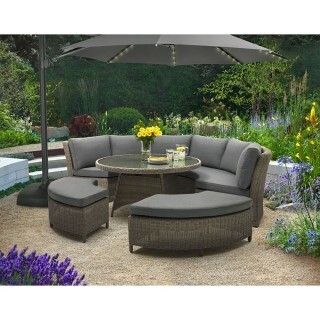 We think these products would be perfect for your purchase. 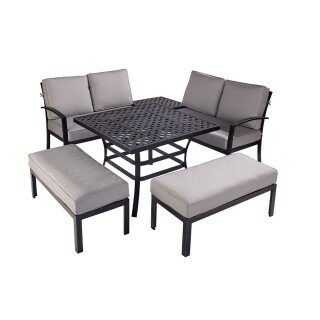 Select below and the product will be added to your basket. 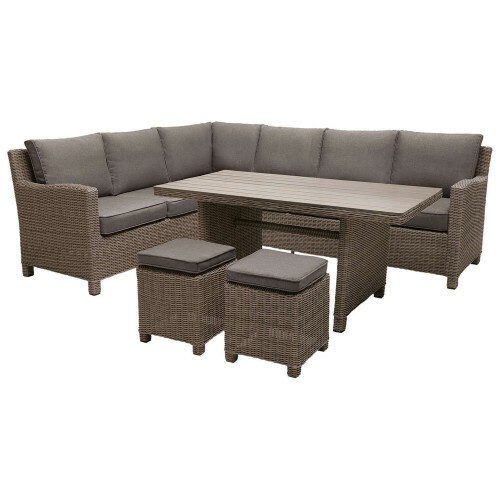 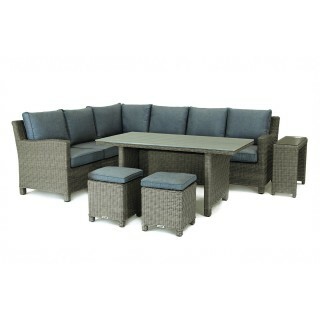 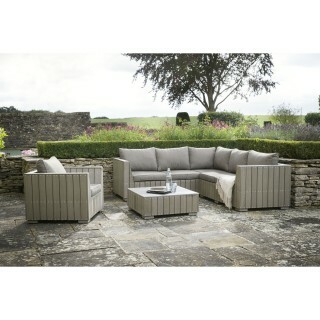 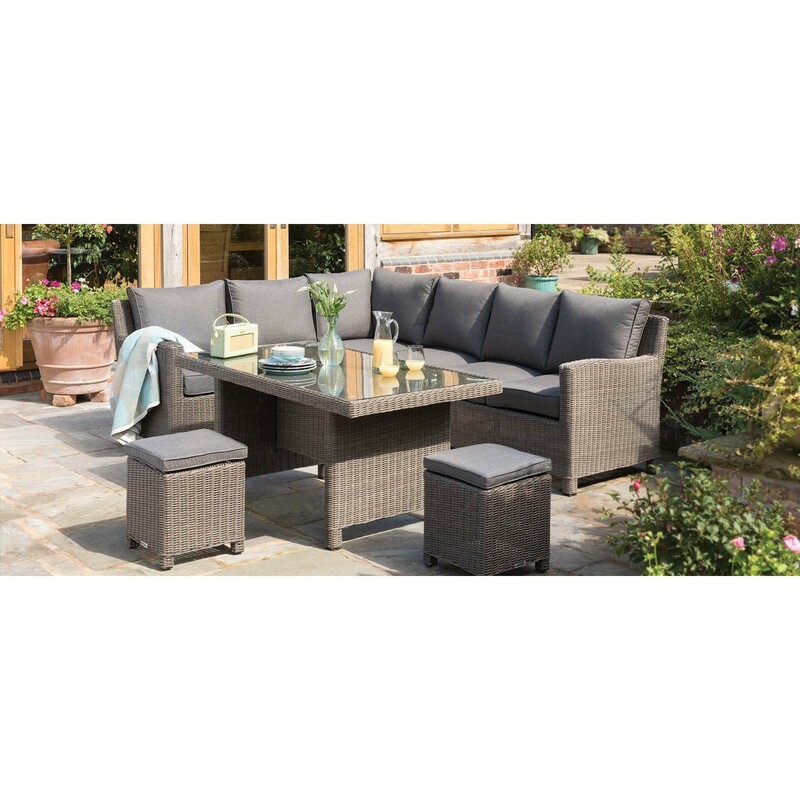 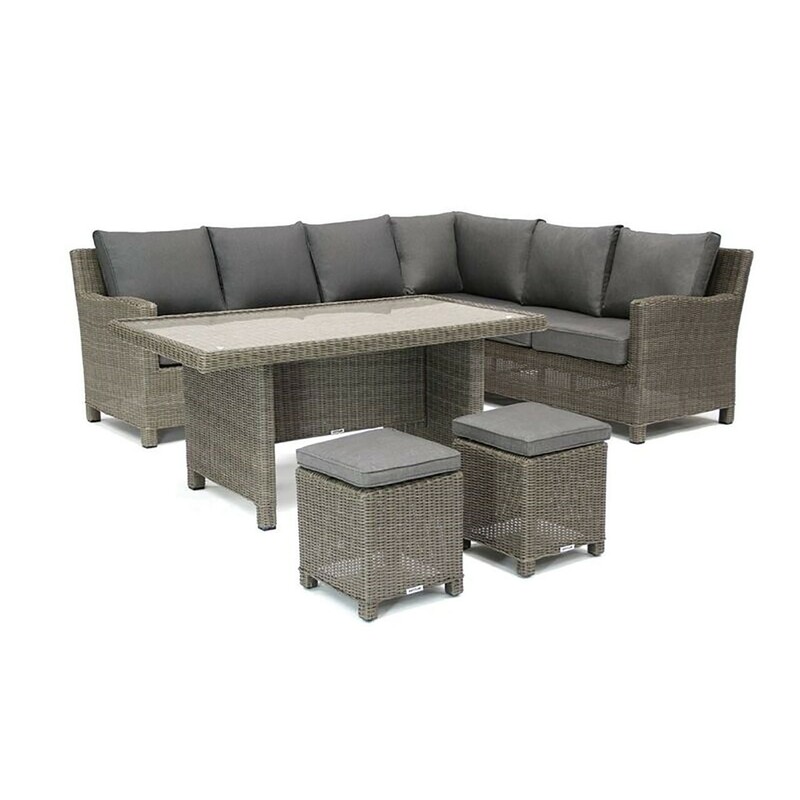 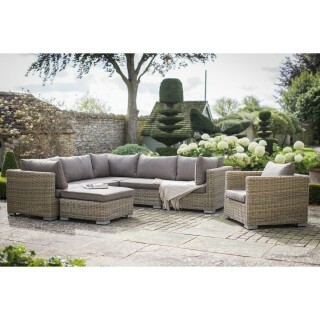 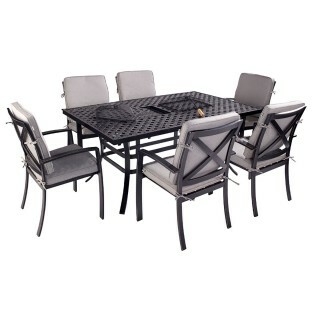 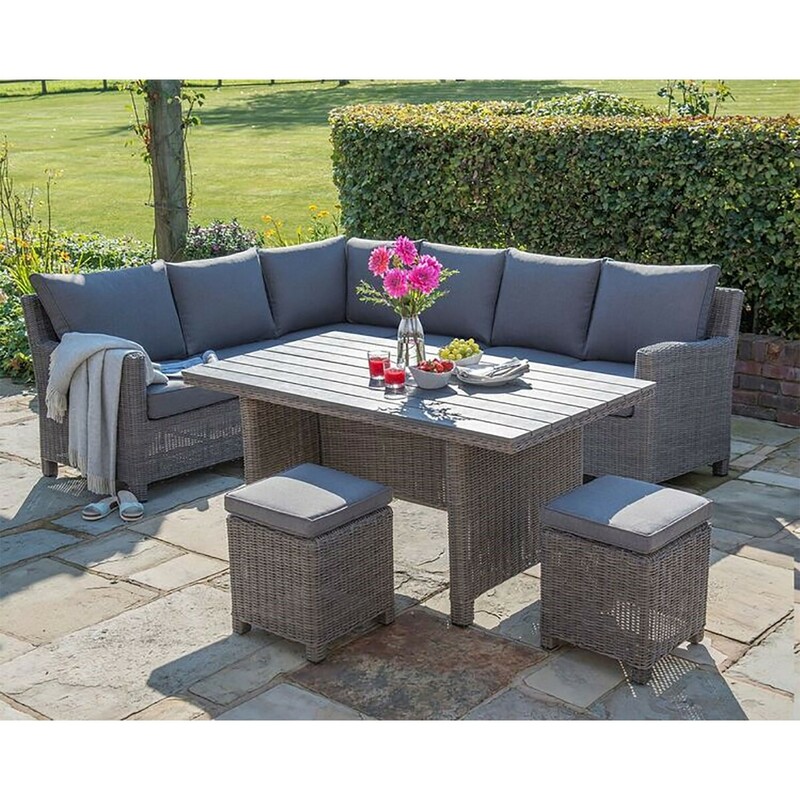 Bring luxury to your garden with the Casual Dining table and comfy sofas for dining and relaxation. 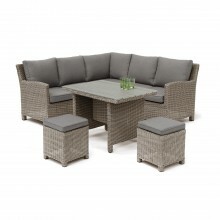 The two 3 seater sofas and two stools provide plenty of room for you and your party. The Polywood table lets you dine in comfort or relax with a drink and can be wiped clean with little effort. 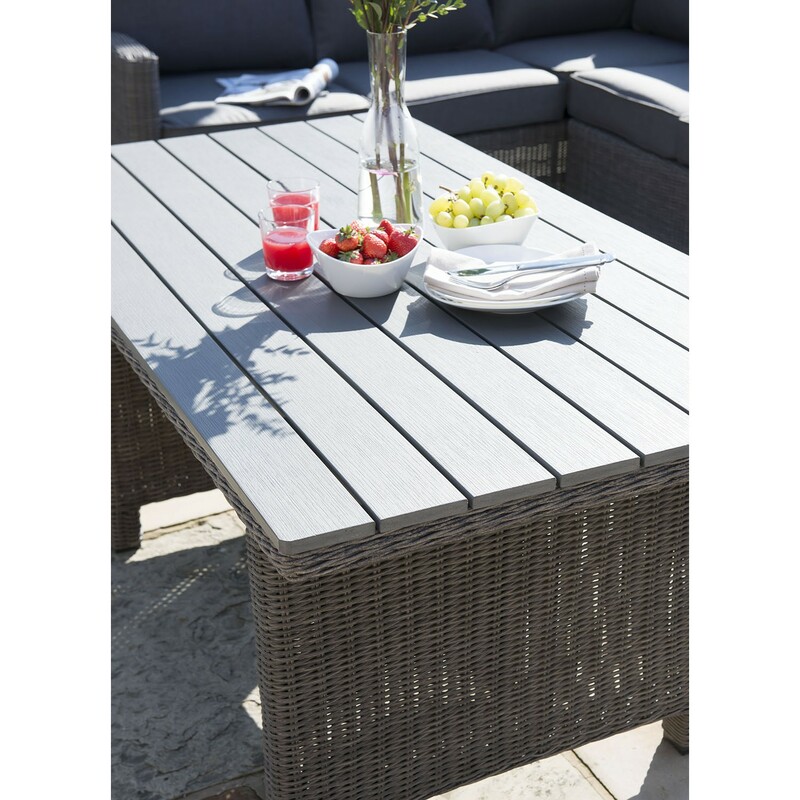 Made with recycled material, the table top is good for the outdoors and gives the garden a modern touch. 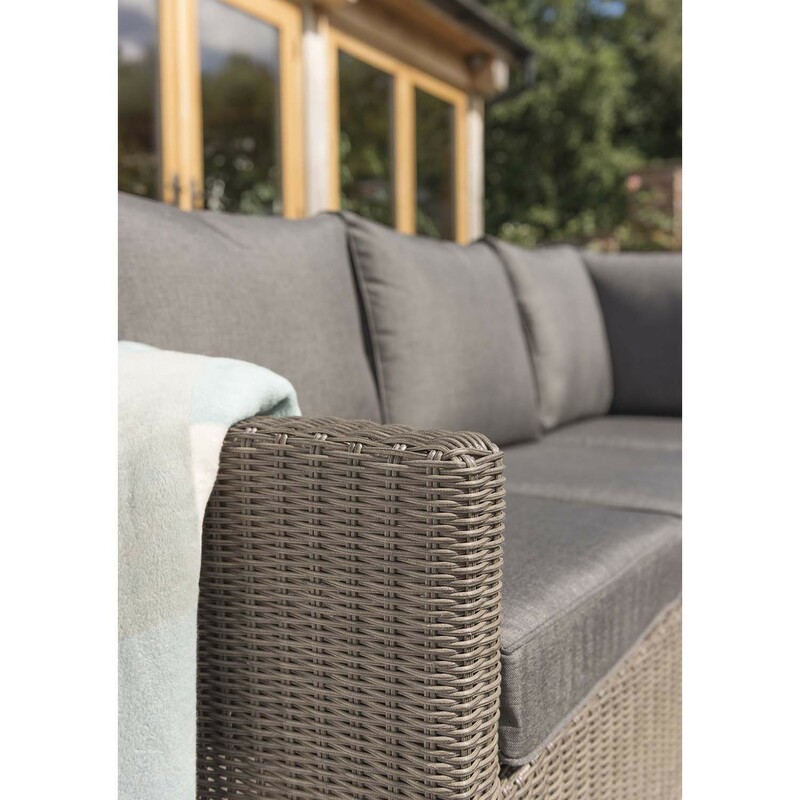 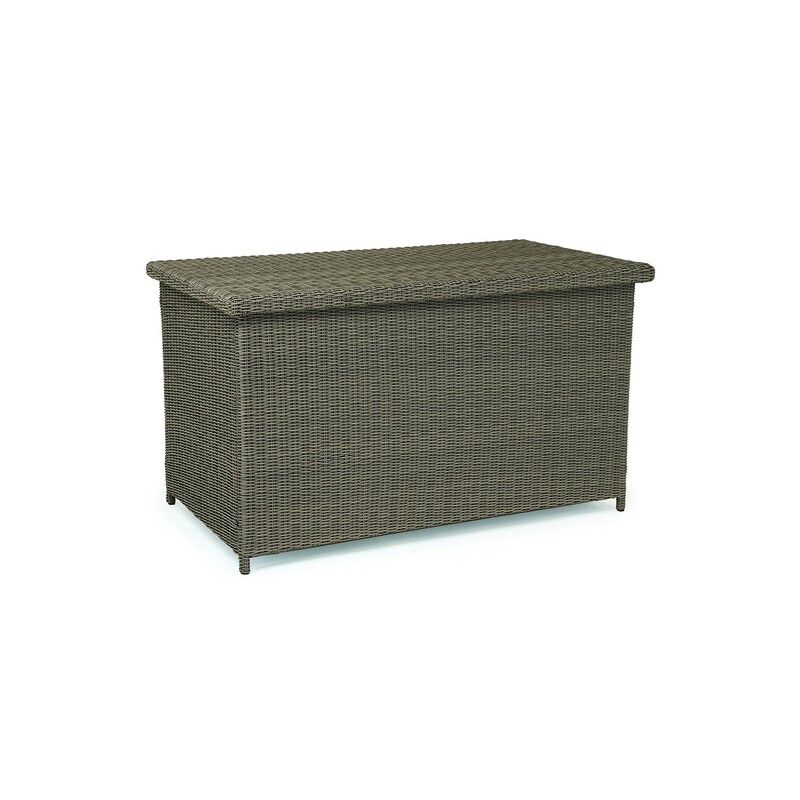 Made with weatherproof, hand woven wicker, the Palma Corner Set has the style and versatility to go outdoors or indoors in a conservatory.